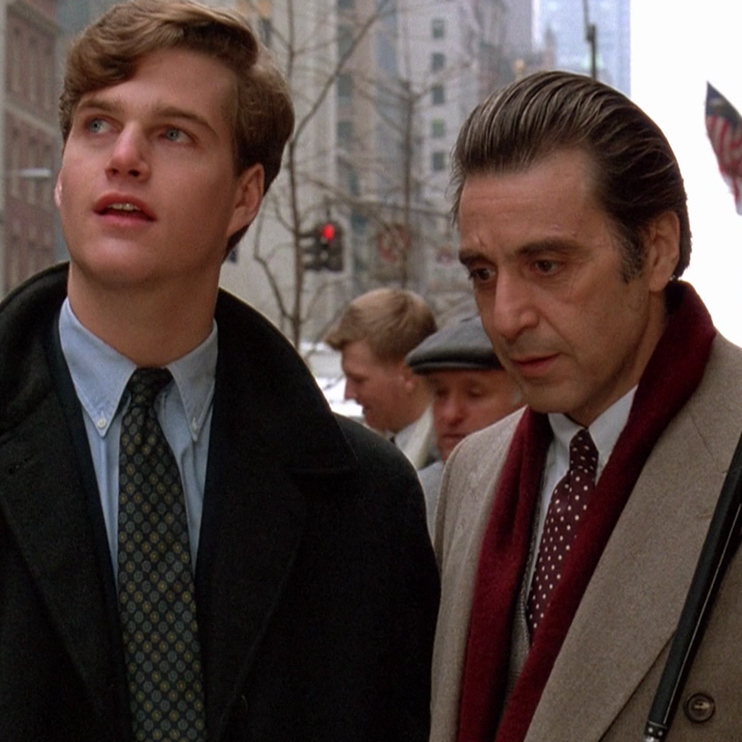 Al Pacino plays a blind, retired soldier who's determined to experience life’s greatest pleasures before killing himself in the 1992 movie, Scent of a Woman. 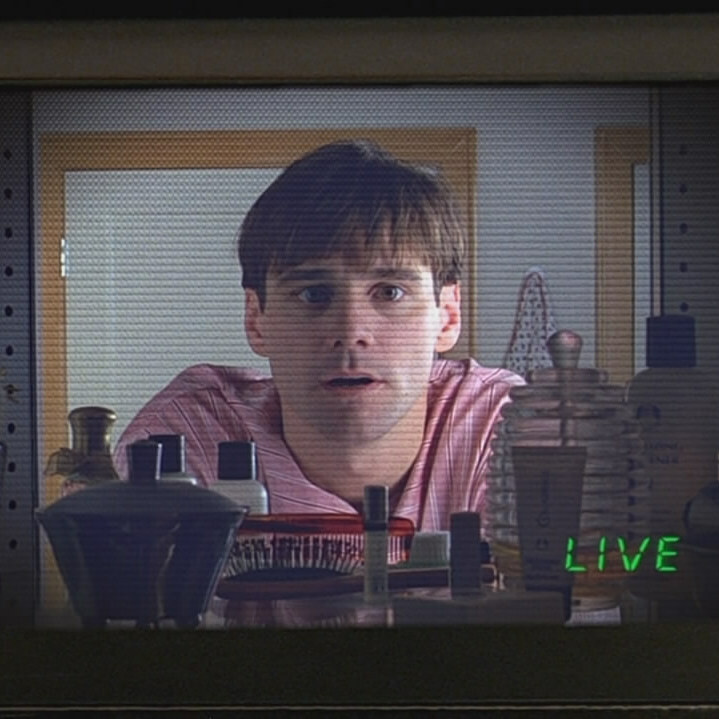 Jim Carrey proved that he was more than just a comedy actor with his turn as an unwitting reality star in the 1998 movie, The Truman Show. 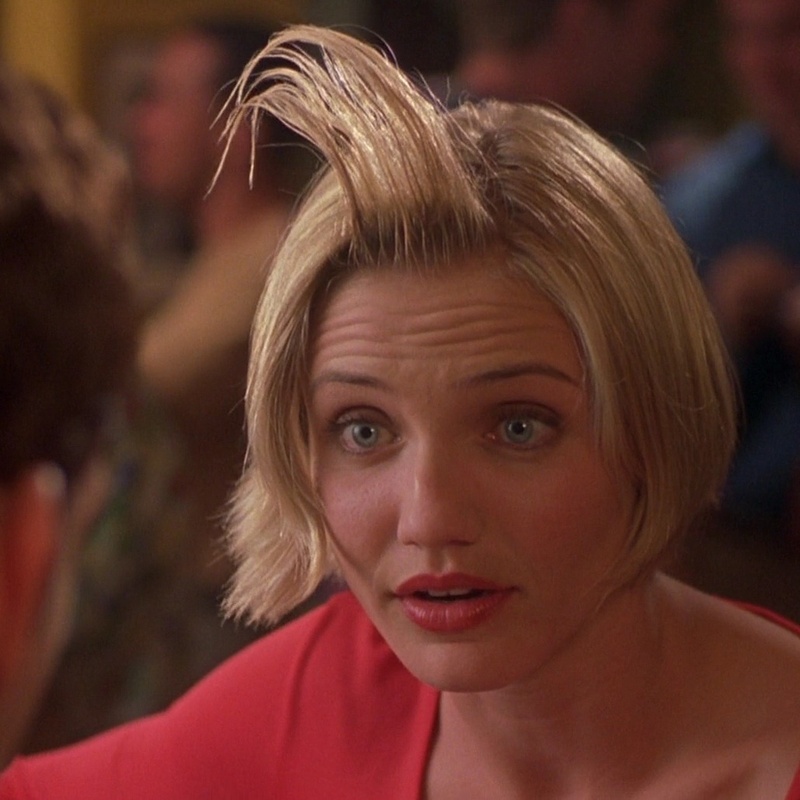 In 1998, there was something about There’s Something About Mary that propelled Ben Stiller and Cameron Diaz to the A-list. 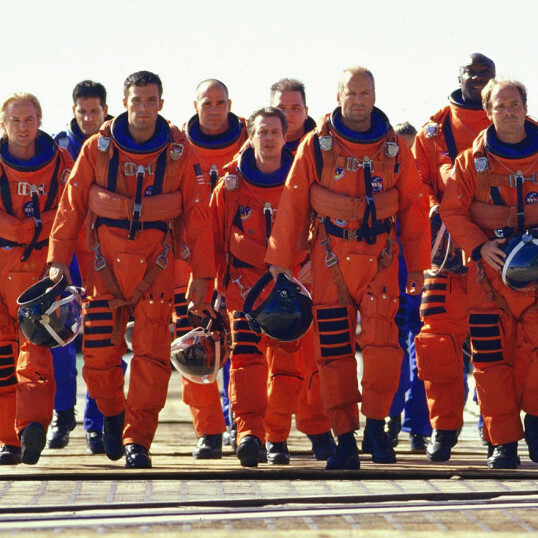 In 1998's second movie about the end of the world, humanity can only be saved by Bruce Willis, Ben Affleck... and the music of Aerosmith.